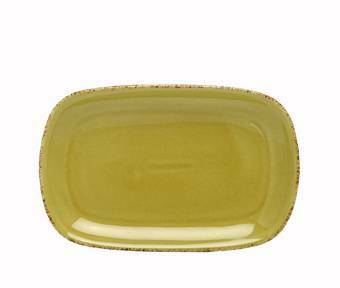 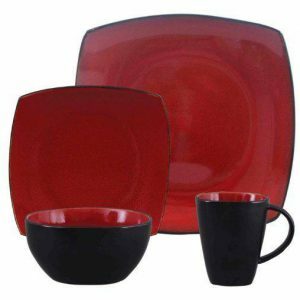 The D&V Fortessa Spice Cayenne Salad Plate is 8 1/4″ in diameter. 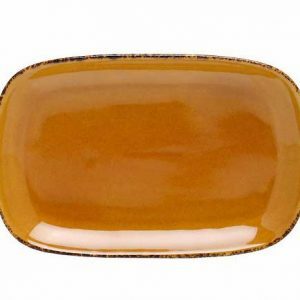 And it is not just for salads, it makes a great dessert and sandwich plate. 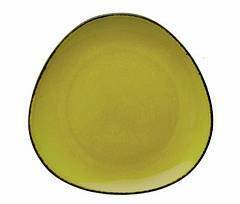 By design, all Spice colors, robust Cayenne red, delicate Cilantro green, saucy Saffron yellow and Salt are designed to coordinate with each other. 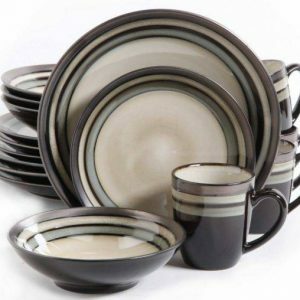 The combination of these coordinating colors and variety of shapes makes D&V Fortessa Spice the best mix and match dinnerware collection. 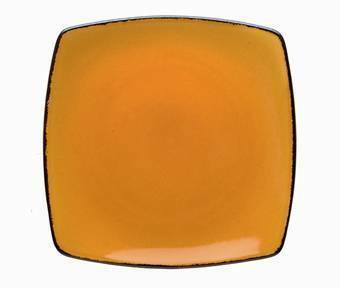 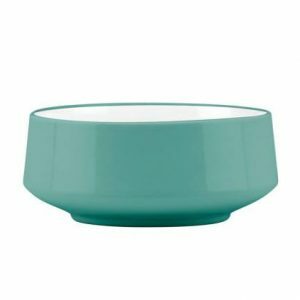 The Spice round salad & dessert plates are also available in an 8″ square coupe shape. 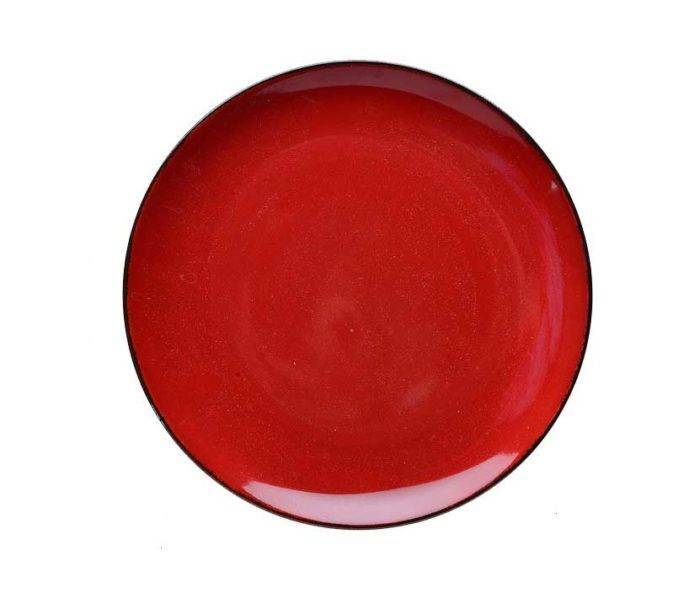 Most importantly, the Spice Cayenne red salad & dessert plate is manufactured from stoneware reinforced with alumina oxide making it one of the strongest, most chip resistant stoneware dish patterns available.